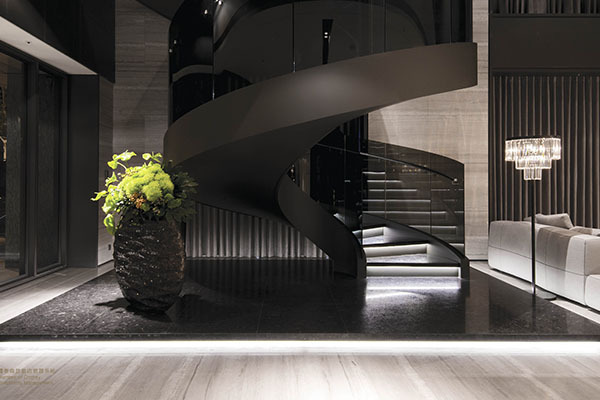 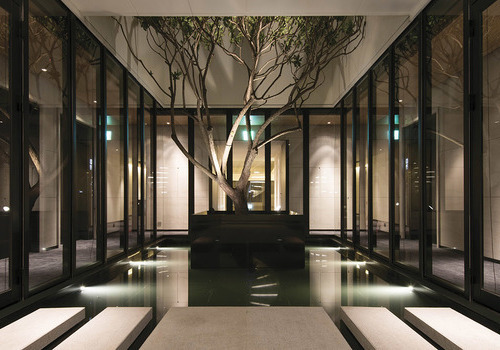 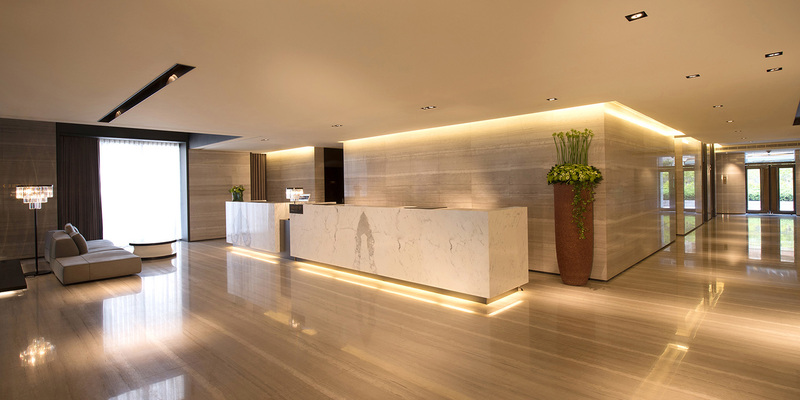 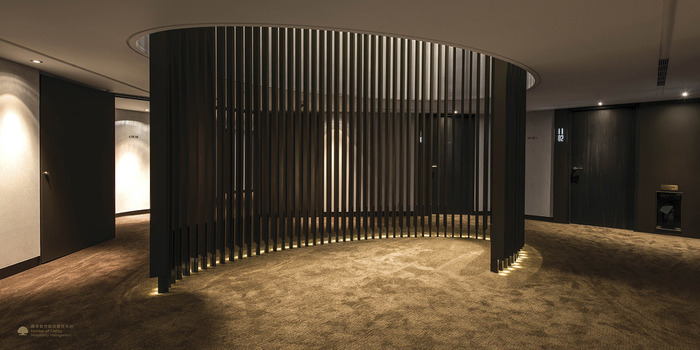 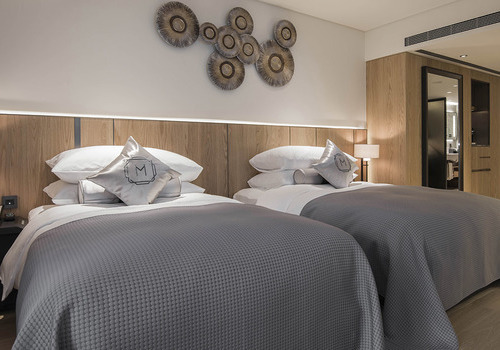 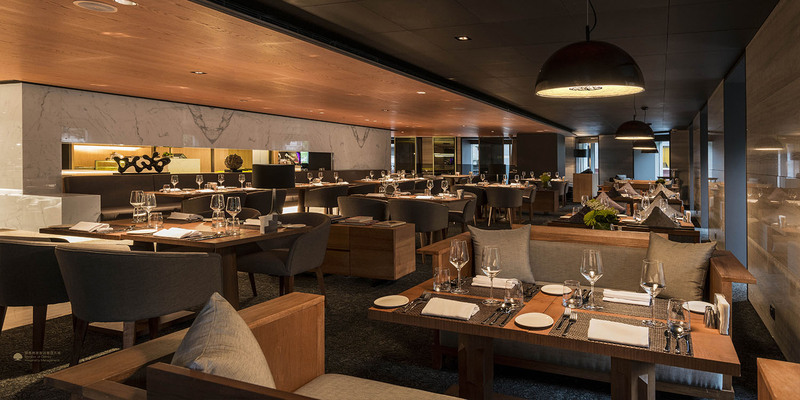 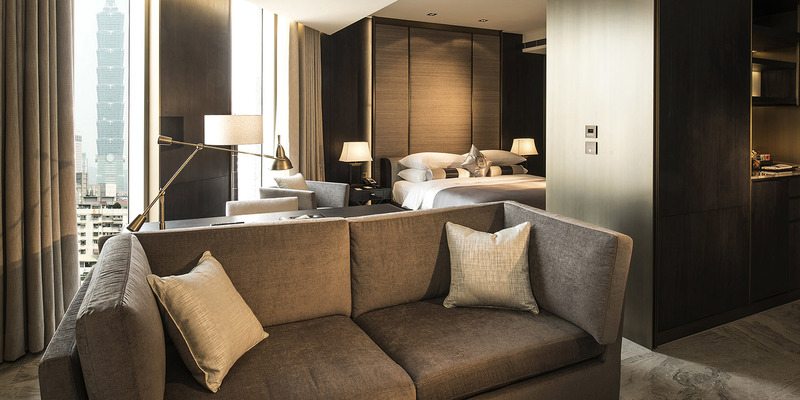 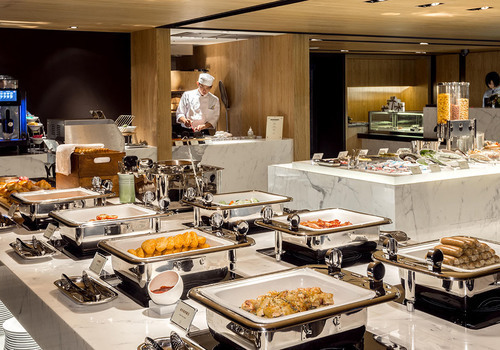 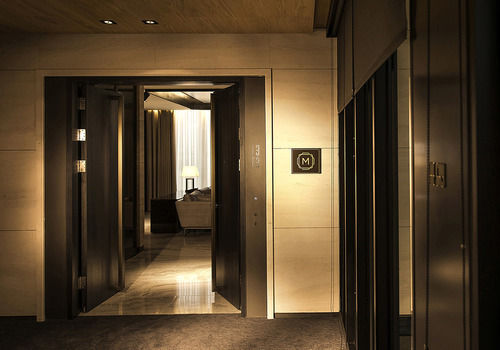 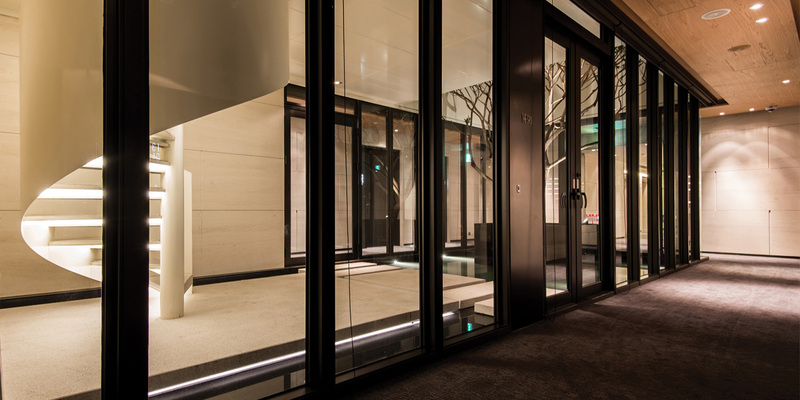 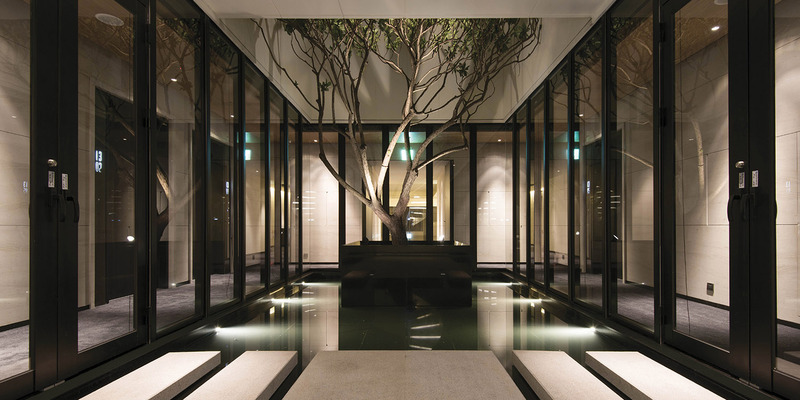 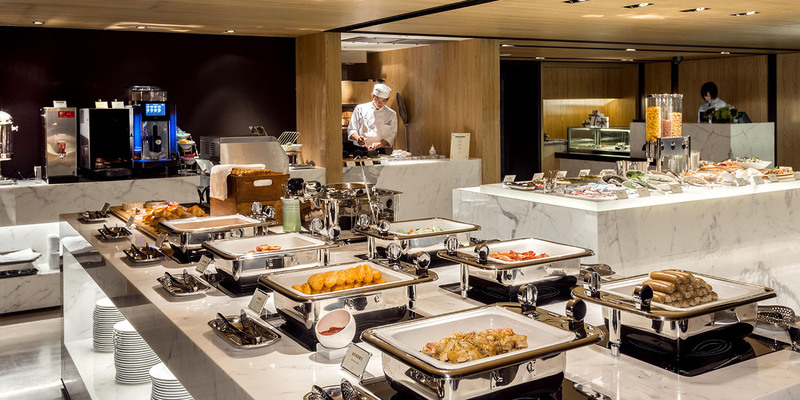 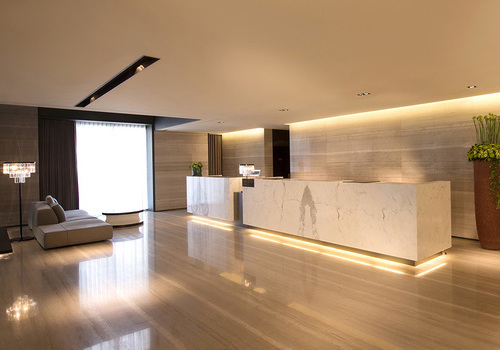 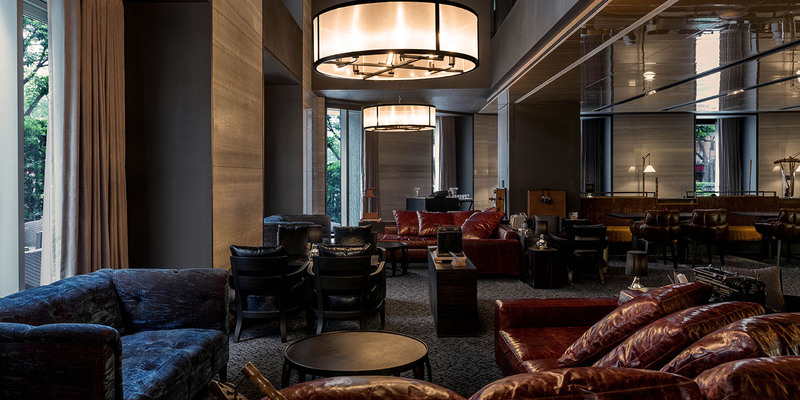 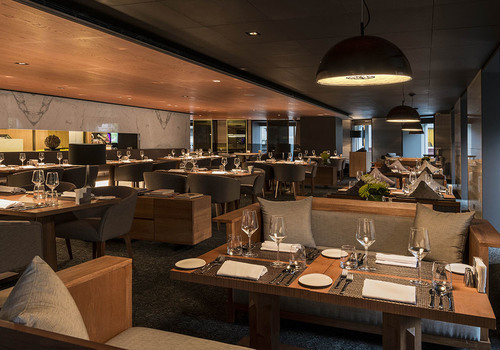 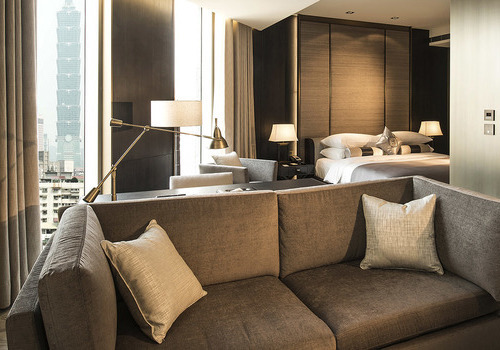 By blending a high-precision management team and a service style with a heart beat, MADISON TAIPEI HOTEL has developed a brand of savoir-faire all of its own: the art of hospitality. 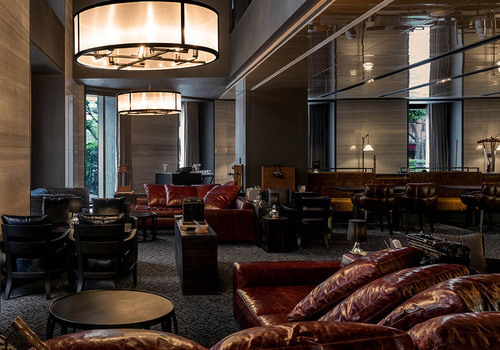 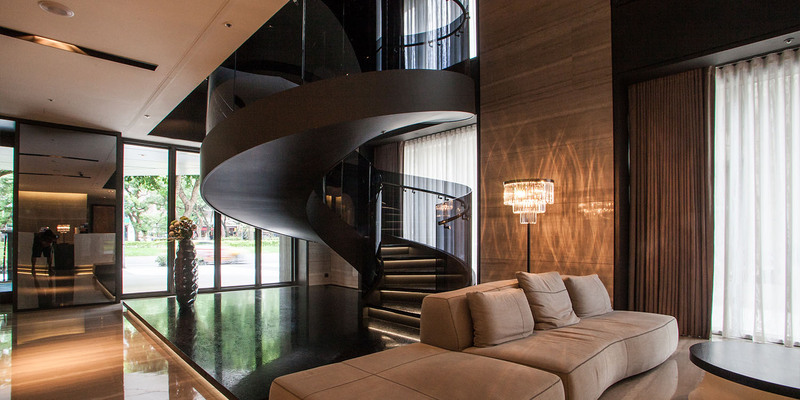 As CHM’s only boutique hotel brand, MADISON TAIPEI has set itself up as the new gold standard for hospitality management. 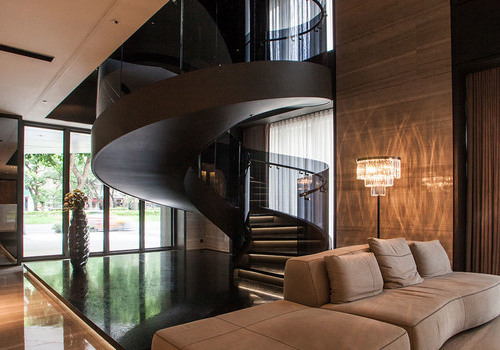 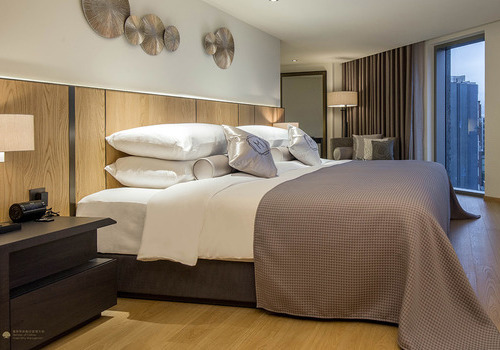 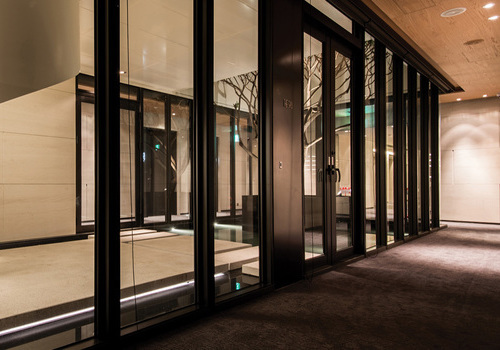 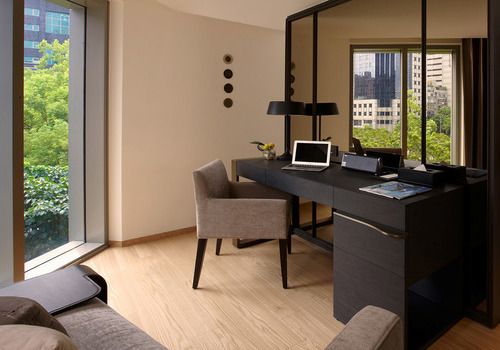 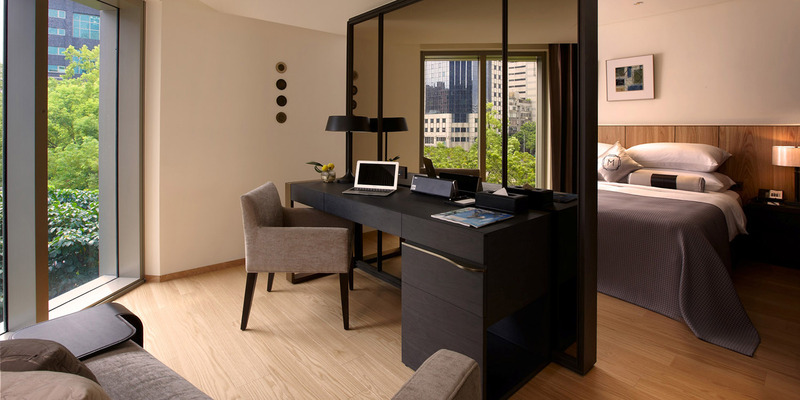 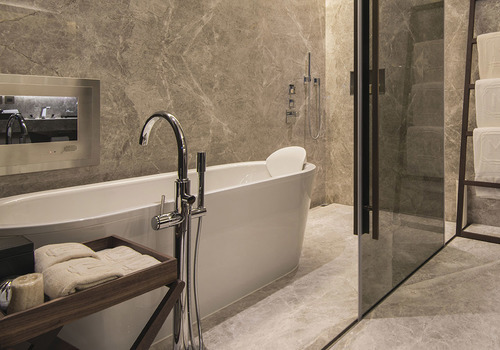 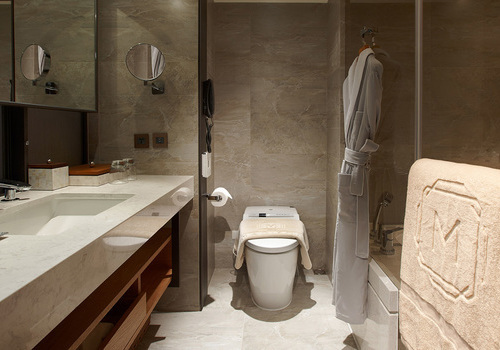 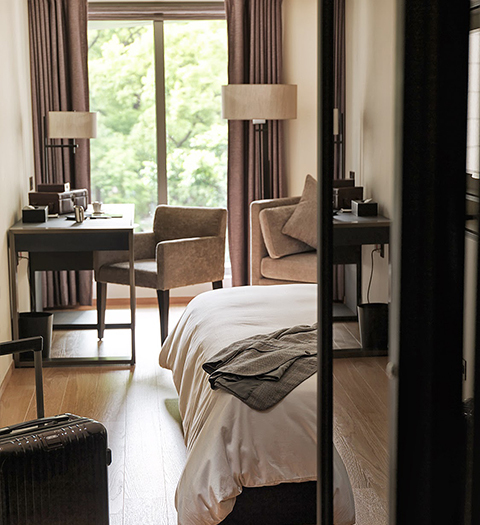 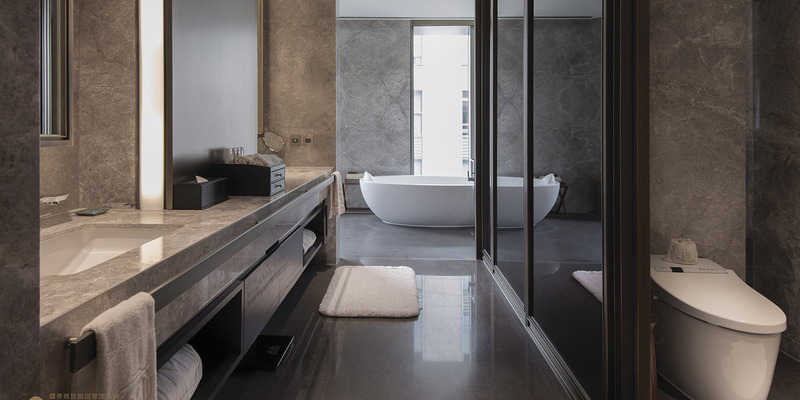 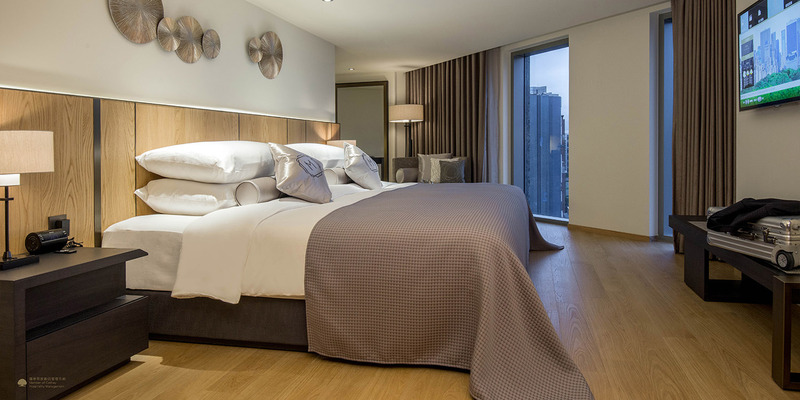 Located in the heart of Taipei city, this elegant luxury hotel overlooks the lush greenery on Dunhua South Road and provides travelers with unparalleled access to everything Taipei city has to offer. 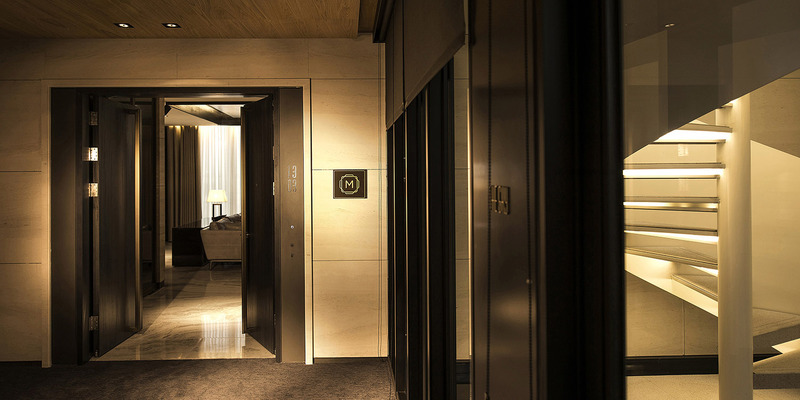 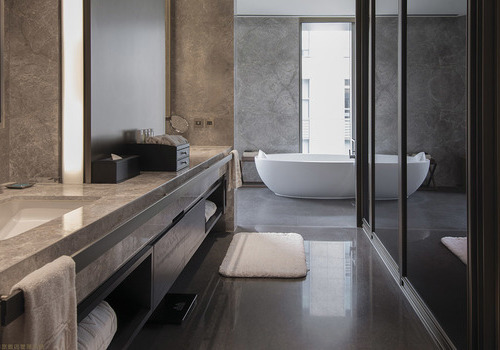 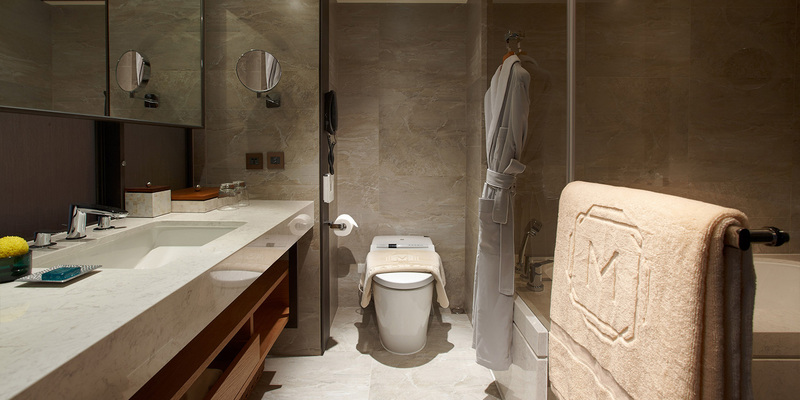 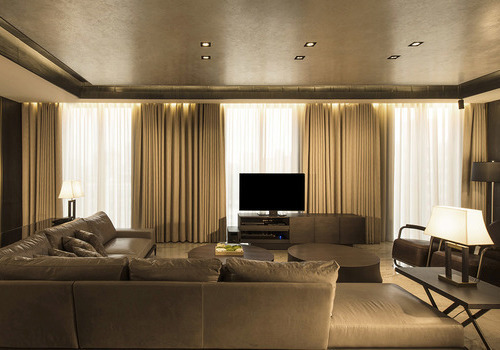 With just 124 rooms, our guests enjoy the privacy and intimacy that is usually lacking from a large hotel chain.